The Airbus A380 is one of the world’s largest commercial airliners, with a wing span of 79.6 metres and the capability to carry 555 passengers in its standard configuration. 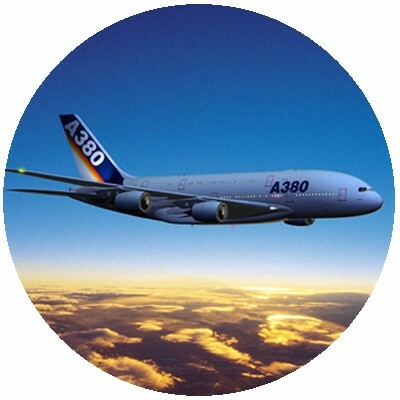 When Hyde Group were commisioned by Airbus UK to design and install the A380 trailing edge wing assembly jigs at Filton they turned to Tritec to provide the control systems design. Each wing jig is over 50 metres long and has 3400 sensors and 21 motors. Initially Tritec conducted a feasibility study to determine the best control system architecture liaising with the mechanical design team from Hyde Group to achieve the best solution for the automated precision actuators. Tritec was responsible for the electrical system design, specifying, sourcing and procuring the components used, as well as the control system software design and screen-based user interfaces. Installation and commissioning took place over 3 months to very tight timescales and involved installing over 4,000 metres of cable, 8 Display Pedestals and 8 Card readers. Once the jig was up and working Tritec provided on-site support during the first aircraft build and then undertook a series of training courses for the electrical and software systems.